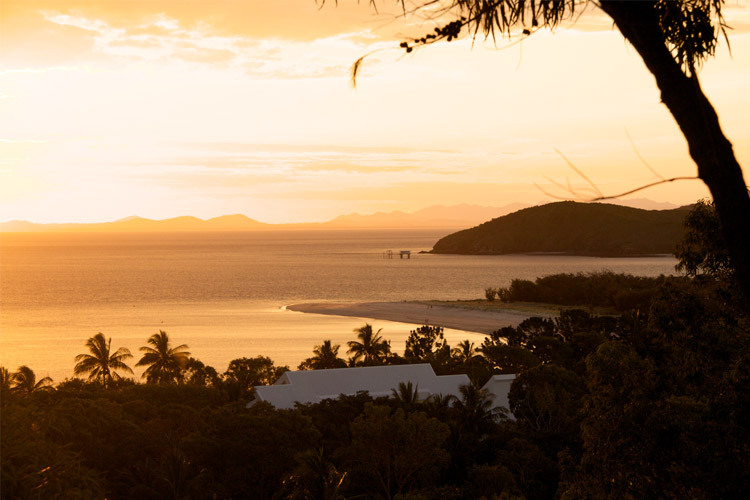 Located in the Keppel Bay Islands and surrounded by the Great Barrier Reef Marine Park off the Central Queensland coast, Great Keppel Island is a short 30 minute Ferry ride from Yeppoon or 20 minute Flight from Rockhampton. Keppel is fringed by 17 pristine white sand beaches, coral reefs and clear waters. 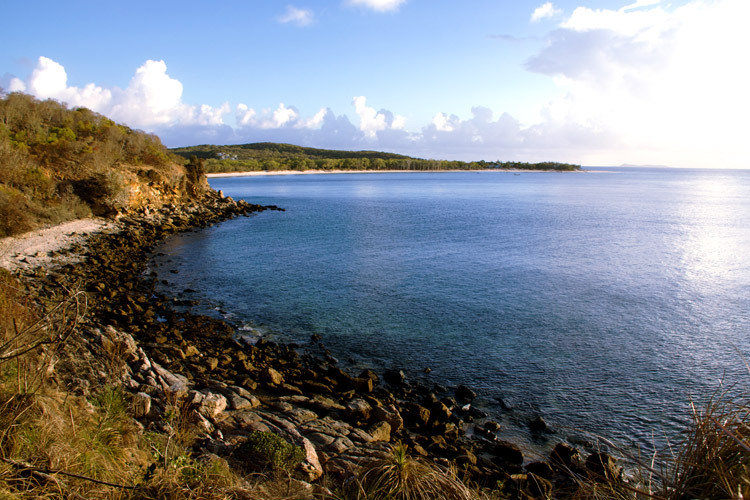 Swim and relax at a secluded beach, or explore the island's untouched natural beauty via the various bush walking tracks that cater for all ages and fitness levels. Keppel offers a unique sense of remoteness even though it lies so close to the mainland of Australia, you'll sometimes feel that you have the whole island to yourself. Snorkel and explore the fringing coral reefs, go Beach Fishing or cool off in the crystal clear water. Great Keppel Island has it all. 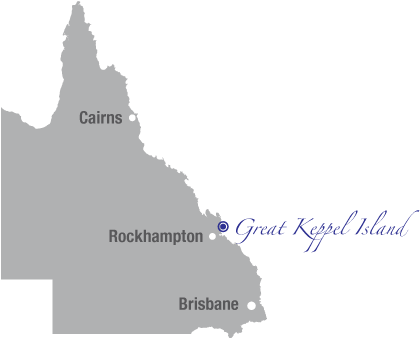 In case you start to feel too remote, Great Keppel Island has number of facilities, all within 5 minutes walk of Keppel Lodge. Keppel Lodge is the perfect place to stay to enjoy this unique tropical island, so enquire now for rates and availability to ensure your place in paradise. Approximately 1400 Hectares in size.